Boo at the Zoo is back and more spooktacular than ever! Stop by the Zoo in October to experience this family-favorite Halloween activity featuring more than 30 treat stations each weekend. Once you’ve had your fill of candy, rock out with our DJ, explore the haunted house (recommended for ages eight and up), take an adventure on the Boo Choo Train, channel your competitive spirit with fun games and go for the gold in our costume contest! Since Boo at the Zoo is an evening event, most animals are not on exhibit. Last admission one hour prior to event close. 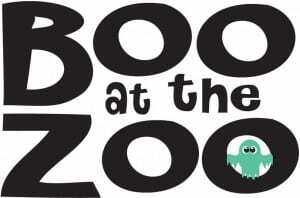 The Zoo will close at 3 p.m. every Friday, Saturday and Sunday so we can prepare for Boo at the Zoo. Last admission will be 2:15 p.m. We apologize for the inconvenience. *Tickets not required for children under three years of age. Last admission one hour prior to event close. 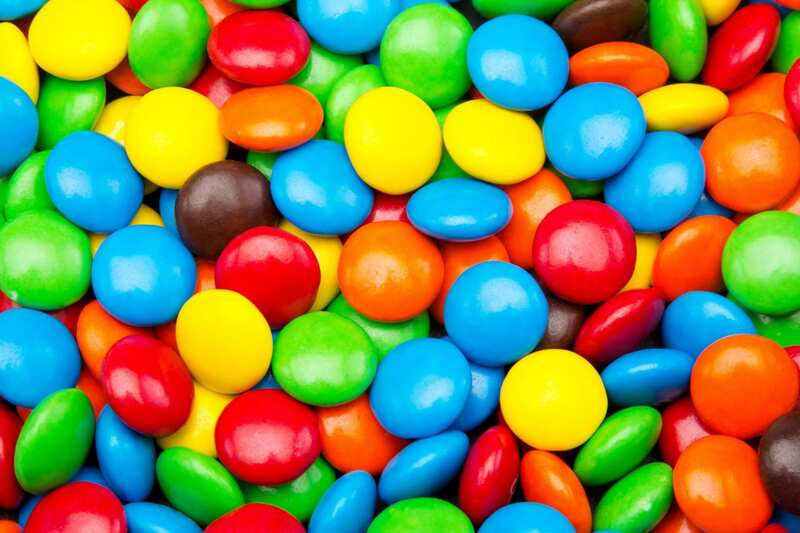 We have sold out of treat station sponsorships for this year.